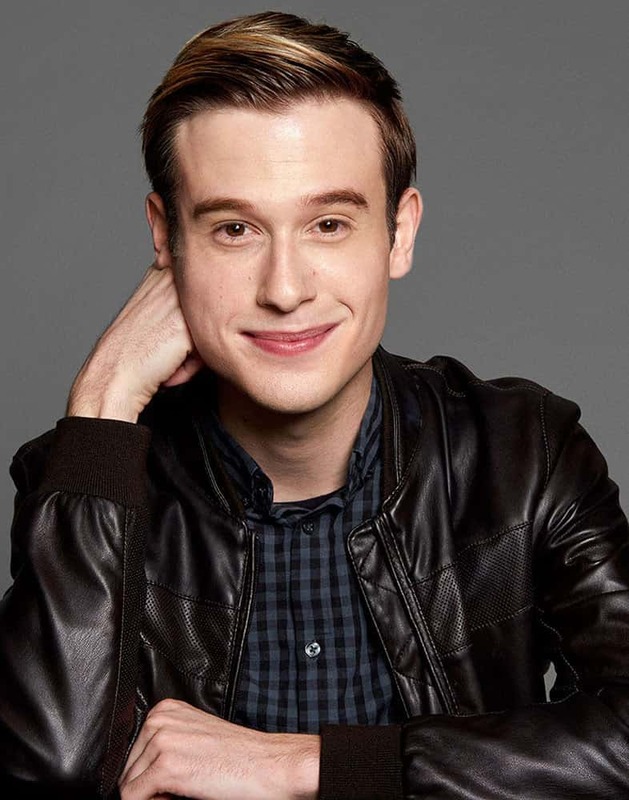 Tyler Henry is the Hollywood Medium. He’s worked with everyone! Its incredible. 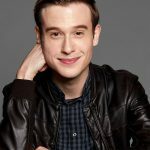 Tyler gave us a call on Friday to talk about the new season of “Hollywood Medium with Tyler Henry”, which airs Thursday nights on E!